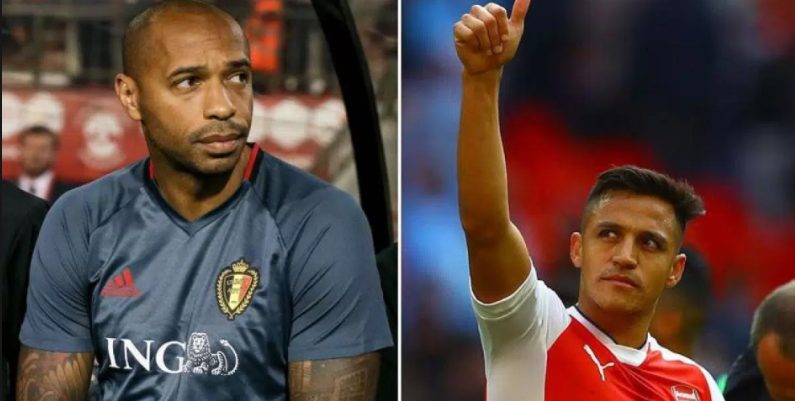 Henry has come under attack from fans following Sanchez farewell message, although the French legend has denied any such suggestion but the issue has continue to divide fans. Thierry Henry Denied Sanchez Claim and I am with Him. Alexis Sanchez Emotional farewell to Arsenal Fans and Staffs But Did Henry Played a Role In His Departure?